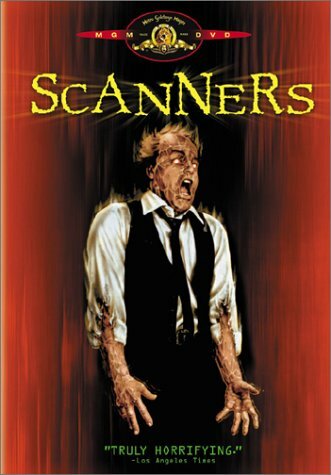 My old scanner has been having issues and want to replace it with a simple and easy to use one. Does anyone have a recommendation? Baofeng. UV-5R, I think it is. About $30 on Amazon. And Ryan can program it for you. Can these be used at MotoAmerica events as well? Not only can they be used at MA events, you can also follow the PoPo, ambulances, code inspectors, dog catchers, school custodians...or anything else that uses unscrambled radio signals. Yes Steven they can and I can include the MotoAmerica programming.